Bond Auto Brokers, we are a vehicle finding service. We purchase new and used vehicles at reasonable rates. 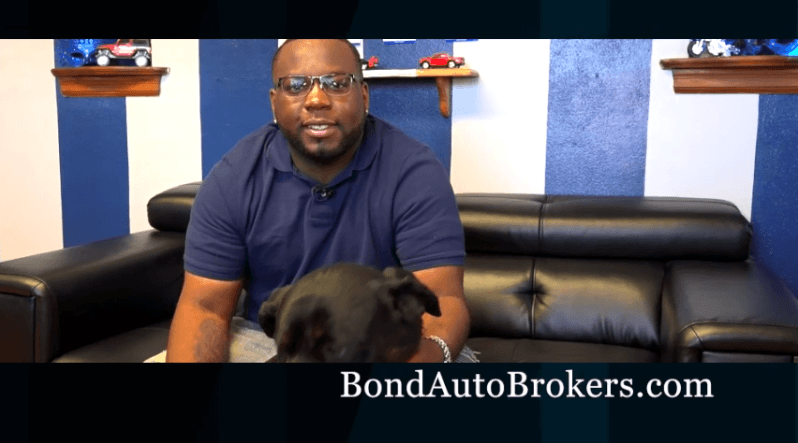 At Bond Auto Brokers we're not happy unless you are. You have options to pick from any vehicle from trade ins to brand new vehicles across the country. All our brokers are experienced and well equipped to find the vehicle of your choice. Why settle for less when you can still get the best deal? 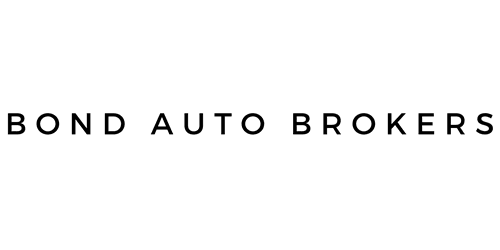 Bond Auto Brokers! We have an affordable selection of vehicles for everyone to enjoy. Our wide range of inventory includes luxury rides, certified pre-owned vehicles and more. You don’t want to miss out on this season’s stock. With so many pre-owned and new vehicles in stock, it's no wonder why You Pick, We Buy! has grown to be one of the top local dealerships in the Midwestern area. Since 2015, we've dedicated our efforts to guiding and advising our clients about the best vehicles on the market. We offer a wide range of options, and our professional team is hear for your every need.